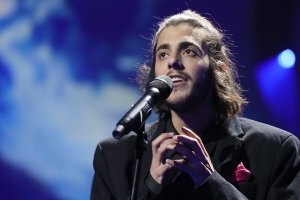 The organizers of the Eurovision Song Contest 2017 are going to surprise spectators of the show by inviting famous singers. 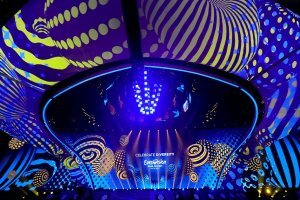 In particular, Ruslana, Jamala and ONUKA to the accompaniment of Naomi Symphony Orchestra will perform at the grand final of the Eurovision Song Contest 2017. 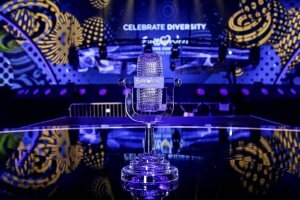 Eurovision 2017 show producer Christer Bjorkman said this at the briefing, an Ukrinform correspondent reports. 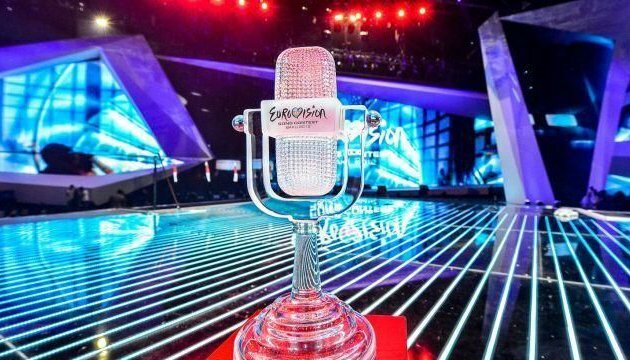 "You will see well-known Ruslana, Jamala, who has actually gathered all of us here, and world famous superstar ONUKA to the accompaniment of Naomi Symphony Orchestra at the grand final of the Eurovision Song Contest 2017," Bjorkman said. According to him, the organizers are keen to present progressive Ukraine to the viewers. "We would like to present such performances that will combine traditions and modernity," Bjorkman stressed.